Over the last few years there has been a resurgence in printed journals and magazines. Not mass market, mass media publications, but independent, high-quality curated works created by passionate people. 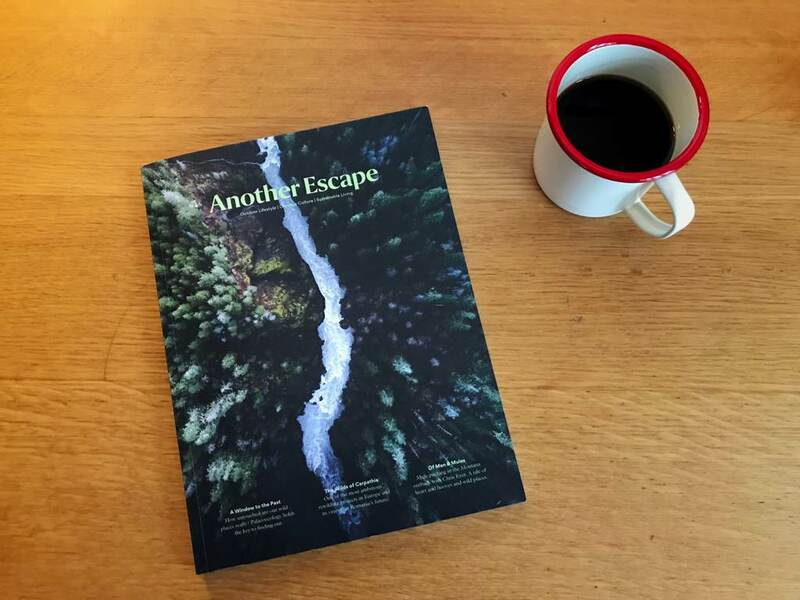 Another Escape is a wonderful example – well written, with fabulous photography and beautifully designed and typeset. The latest issue is curated around the theme of wilderness, and delivers a fascinating escape from the day to day.